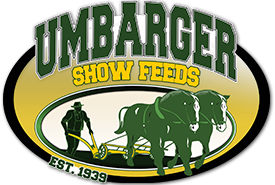 • High fiber pellet designed to offer a versatile feed to be used in a variety of situations. • Formulated with Amaferm® to aid in fiber digestion and support proper gut functions. • Contains Gladiator Yeast to help maintain a healthy rumen. • Works great as a supplement to provide additional fiber to your base diet.